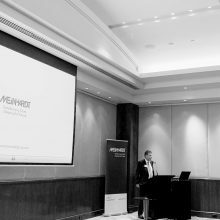 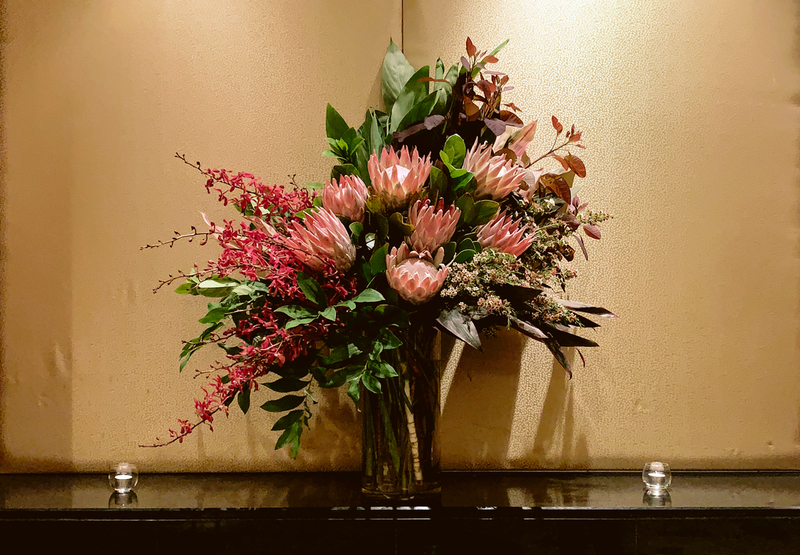 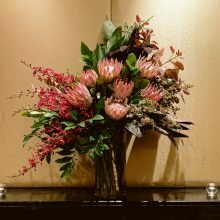 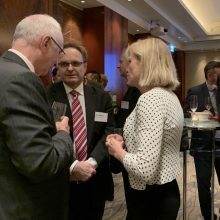 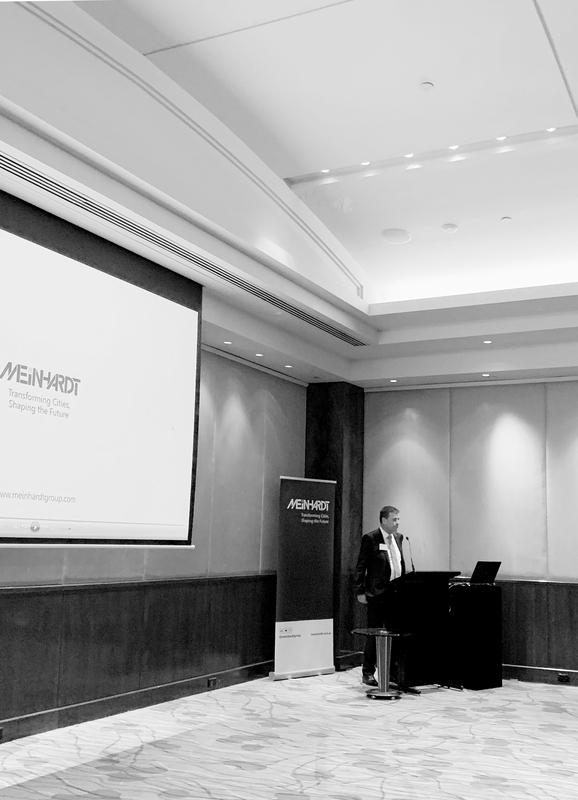 The Board took the opportunity to meet our Melbourne-based clients at the Park Hyatt. 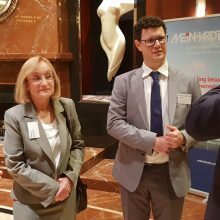 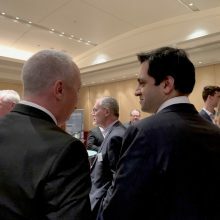 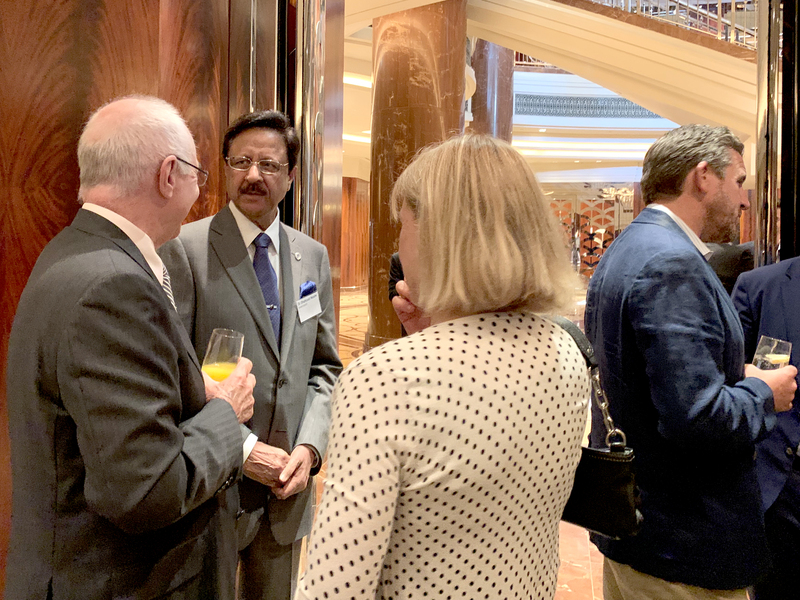 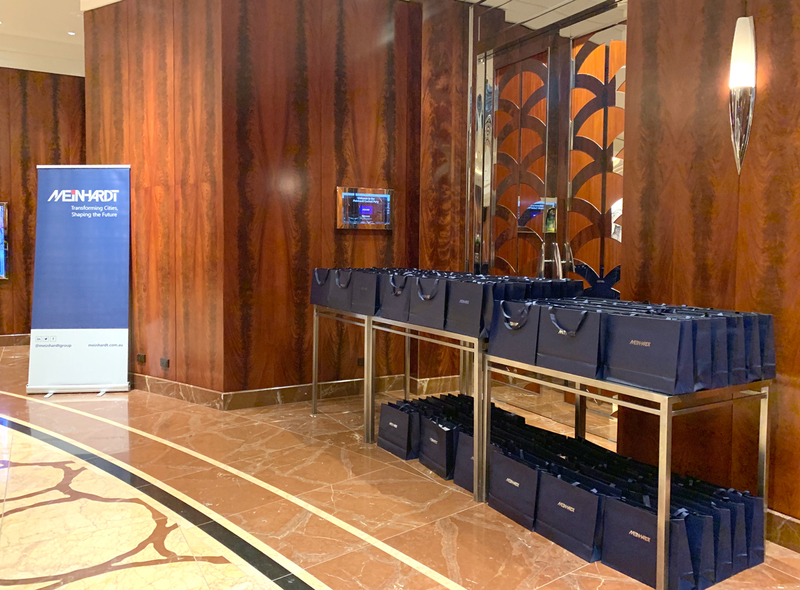 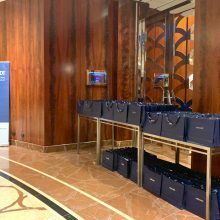 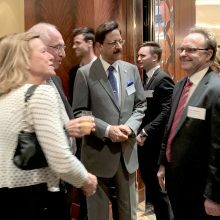 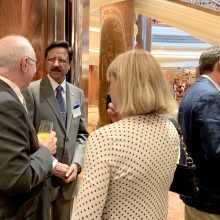 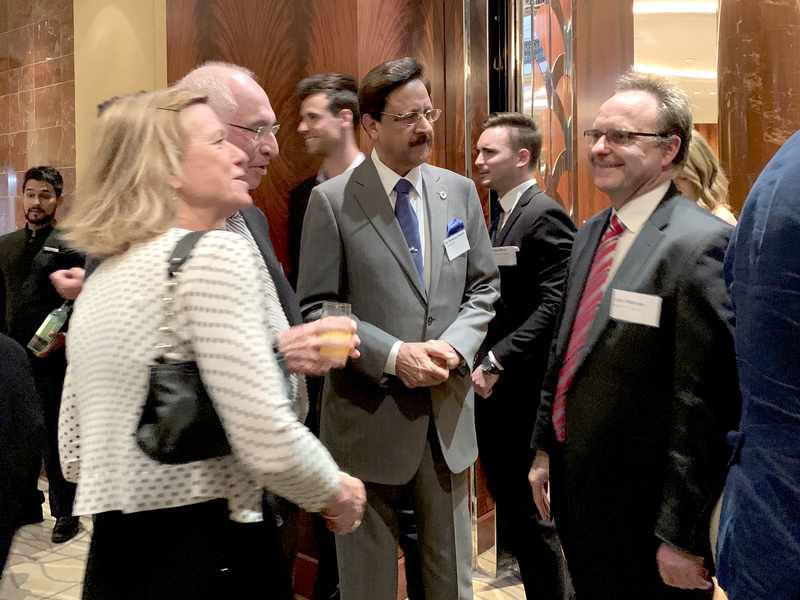 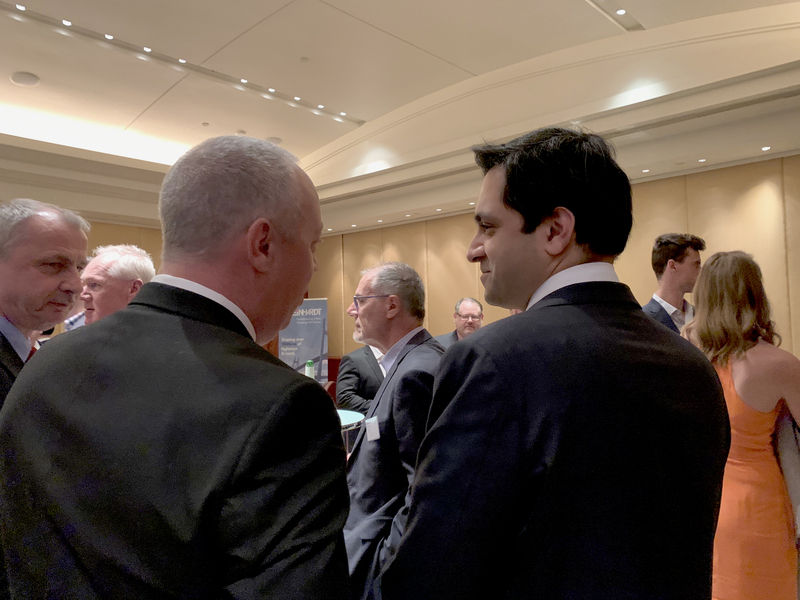 Guests heard our Executive Group Chairman, Dr. S. Nasim, and Australian Managing Director, Denis Young, speak, and took away Meinhardt gift bags. 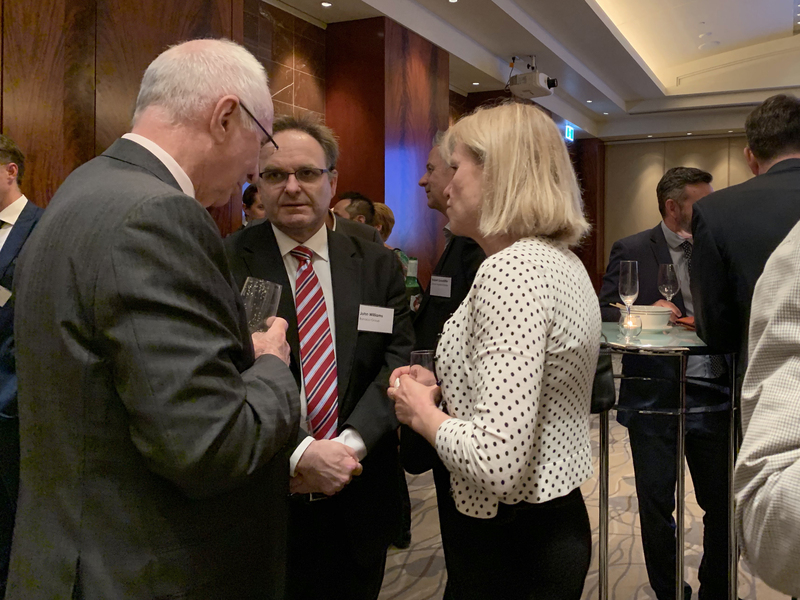 We look forward to growing our relationships with our Australian clients in 2019.